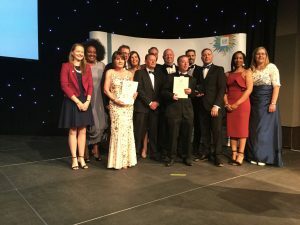 The Midland Metro Alliance won two awards at the prestigious Institution of Civil Engineers West Midlands Awards held in Birmingham last night. The Education and Inspiration Award, the first accolade of the night, was presented to the Midland Metro Alliance for its Sector Based Work Academy, which helps to get the careers of local people on the right track. 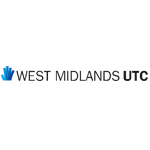 The Midland Metro Alliance, working in partnership with local colleges, the Department for Work and Pensions, councils and other funding bodies, supported the design and delivery of bespoke six-week courses in Light Rail last year. 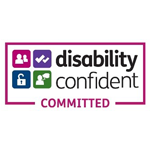 These programmes offered unemployed candidates across the region an opportunity to achieve accredited qualifications, develop personal skills and gain practical work experience, and on successful completion, a guaranteed interview for a variety of roles available at the organisation. This was not the only award that the team walked away with at the event held at the International Convention Centre. The Midland Metro Alliance also won the Large Project Award for its track maintenance project carried out in Wolverhampton between June and December last year. 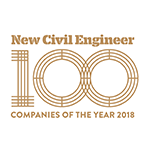 This category recognises projects that demonstrate excellent techniques in civil engineering. More information on the work of the Midland Metro Alliance can be found by visiting www.metroalliance.co.uk. For more information on the ICE West Midlands Awards 2018, visit https://www.ice.org.uk/about-ice/near-you/uk/west-midlands/awards.